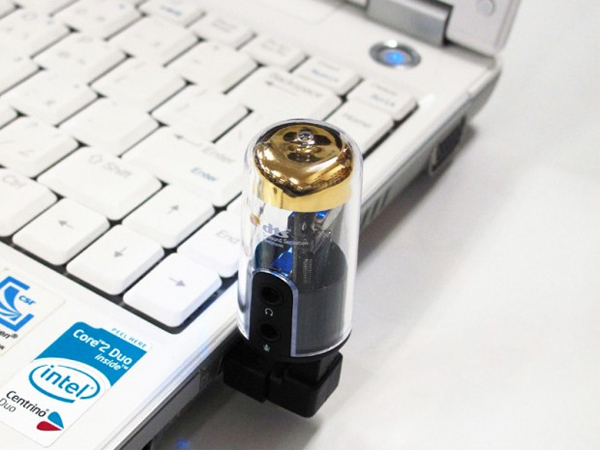 Japanese company Hanwa has launched a new USB dongle that adds DTS audio to your PC or laptop, the Hanwa X-Tube. 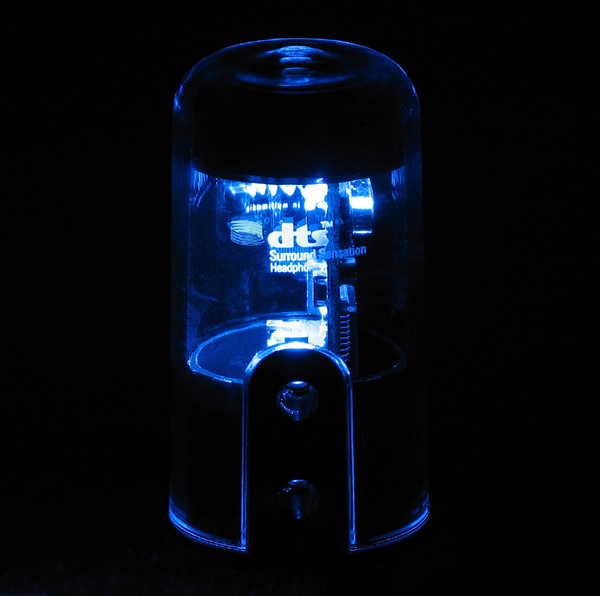 The Hanwa X-Tube has a funky design, it looks like one of those tubes used in valve amplifiers and it can be plugged into a USB port on your PC, laptop or netbook, unfortunately it is only Windows compatible so it wont work with your Mac. As you can see in the second photo it features a blue LED which makes it glow, and it comes bundled with some software called DTS headphone Deck and a pair of DTS compatible headphones. 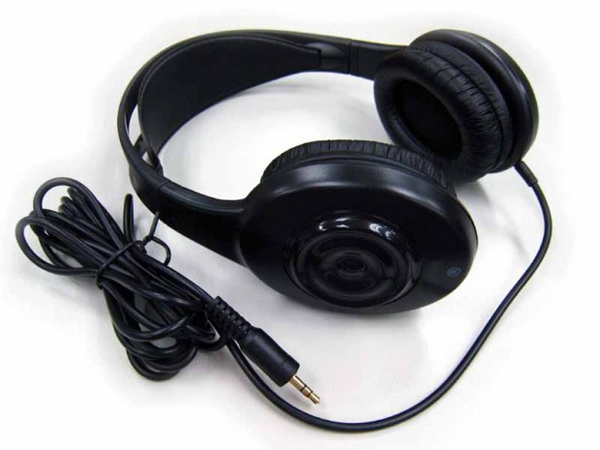 The Hanwa X-Tube is available in Japan for about $45, which includes the headphones and the software, there are no details on when we are likely to see it available in the US and Europe.